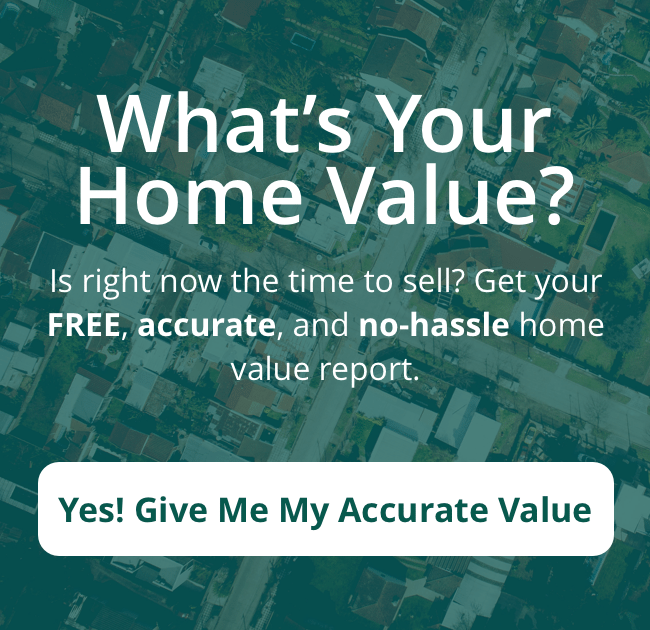 … or search other local Nashville area properties on the market below. Our Featured Listings – Browse some of our featured homes for sale in Nashville. Call us at Direct: (615) 969-0406 Office: (615) 510-3006 for questions! When our family was ready to upgrade to a larger home to accommodate our growing family, she nailed it! 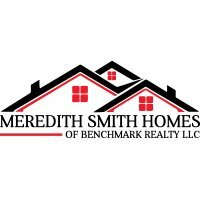 Meredith would love to hear from you! Please fill out this form and we will get in touch with you shortly.